Superdrug owner A.S. Watson is planning to expand its high street portfolio in the coming months. They plan to open 30 new Superdrug stores, 45 Savers and 17 Perfume Shop units, creating more than 1,000 jobs in total. Virgin Media announced their plans to cut up to 250 jobs when they close 30 branches in the coming months. The strategy is to open kiosk-like stores instead, which they believe to be more efficient. Amazon had their 3rd annual Prime Day sale on 11th July and broke sales records with 60% growth on the previous year’s sales, surpassing figures from Black Friday and Cyber Monday. 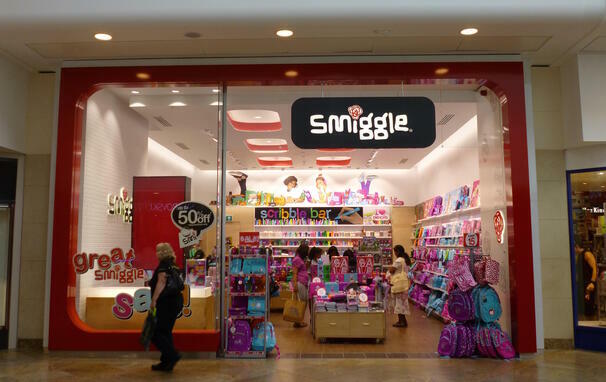 Smiggle celebrated opening their 100th UK store in Plymouth last month, and the Australian stationary brand is looking to expand further in the South West. They’ve announced plans to take their UK portfolio up to 200 by 2019. Deichmann is planning to expand further after enjoying an increase in revenues to £86.4M in 2016, compared to £80.5M the previous year. The German shoe retailer has already opened nine stores this year, taking its total estate up to an impressive 94 stores. Hobbs was put up for sale back in January this year by owner 3i for £80M who has since been approached by Phase Eight owner Foschini, who is not willing to pay the full asking price. Rothschild investment bank is handling the sale. Store Twenty One, part of Grabal Alok (UK) Ltd, has collapsed into liquidation, all 122 stores have now been closed, 72 (60%) of which were on UK high streets. American Eagle Outfitters, part of AEO Inc. have withdrawn from the UK market after three years, all three stores are now closed, one in each of the Westfield sites in London (White City and Stratford) and one in the Bluewater Shopping Centre near Dartford. The Body Shop has officially been acquired by Natura Cosmetics after the deal was first signed in June 2017. They currently have 263 body shop stores across the UK, the majority (65%) which lie in shopping centres. Lidl has announced plans to double its number of UK store openings to 60 per year. UK chief executive Christian Härtnagel stated they will aim to, ‘open at least one shop a week’. Lidl has £1.5bn available to fund the expansion drive. For more information on Lidl, see LDC Client Partner Nicky Christie’s recent blog. ASDA is considering buying discount retailer B&M in a deal worth as much as £4.4bn in July 2017. There are currently 291 stores with the B&M Bargains fascia alone and another 224 under the B&M Home Store fascia. Sainsbury’s will be opening 100 EE units within Sainsbury’s units across its store estate by 2019. This follows the closure of Sainsbury’s own mobile division in March, which saw 16 phone shops sold to EE. Tesco launched their same day delivery service nationwide in July. This is the first retailer to offer this service in the UK. Customers who order their groceries by 1pm will get them delivered from 7pm onwards. Tesco has claimed that there has already been a 18% increase in demand for this service so far this year. The White Rose Shopping Centre has almost completed their new outdoor area section which includes six new restaurants and a cinema. The 13.7M extension includes brands such as Wagamama, Five Guys, Pizza Hut, Limeyard, TGI Friday’s and Chiquito. The IMAX Cineworld is due to open in October. 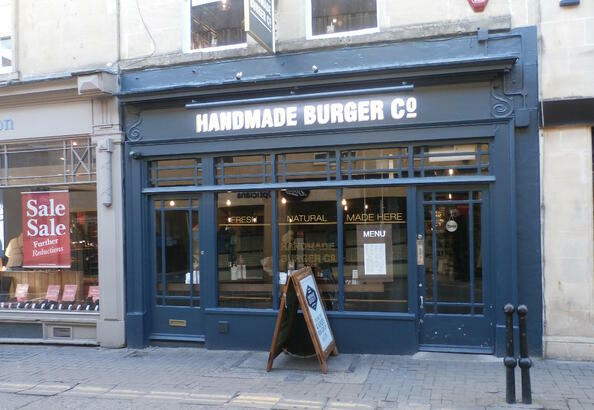 The Handmade Burger Co sadly collapsed into administration at the start of July, closing nine of the chain’s 29 restaurants. However, earlier this week it was announced that they have been rescued by an undisclosed buyer. Subway has announced plans to expand and add 500 more stores to its estate by 2020, adding to an already very large estate of around 2,100 stores across the UK. For insight into how Subway is performing in the UK, read the recently blog written by our Data Insight Interns, James and Marianna, here. Thomson has unveiled a new style travel store at Intu Merry Hill near Dudley. Digital interactive maps allow customers to narrow down their holiday choices and view information, whilst VR headsets give taster experiences of the destinations. Monzo, a mobile-only challenger bank, has initiated a steady roll-out of its current account. The bank is using the account internally, and has asked a select number of customers to join. They aim to offer a current account to all existing customers by the end of the year. Bournemouth’s new destination for leisure, BH2 Leisure Complex was unveiled earlier this year. The complex contains 13 restaurants and a 10-screen multiplex cinema. Odeon Cinema, Five Guys, Nando’s are just a handful of the big brands at the location which is currently being field researched and will be updated soon. 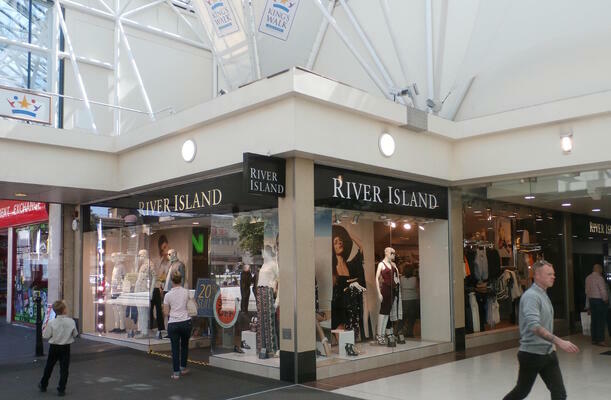 The Kings Walk Shopping Centre in Gloucester sold for £25m to Reef Estates in July this year. The scheme was previously owned by Aviva Life and Pensions. Developer New River has completed deals for plans of a mixed-use regeneration of Burgess Hill town centre. This includes a redevelopment of the Martlets Shopping Centre, to include residential flats and an improved retail, restaurant, and leisure offer. The first stores have opened at Rushden Lakes Shopping Centre in Northamptonshire. Owned by the Crown Estate, the remaining will have a phased opening with an official opening in September 2017. Want more? 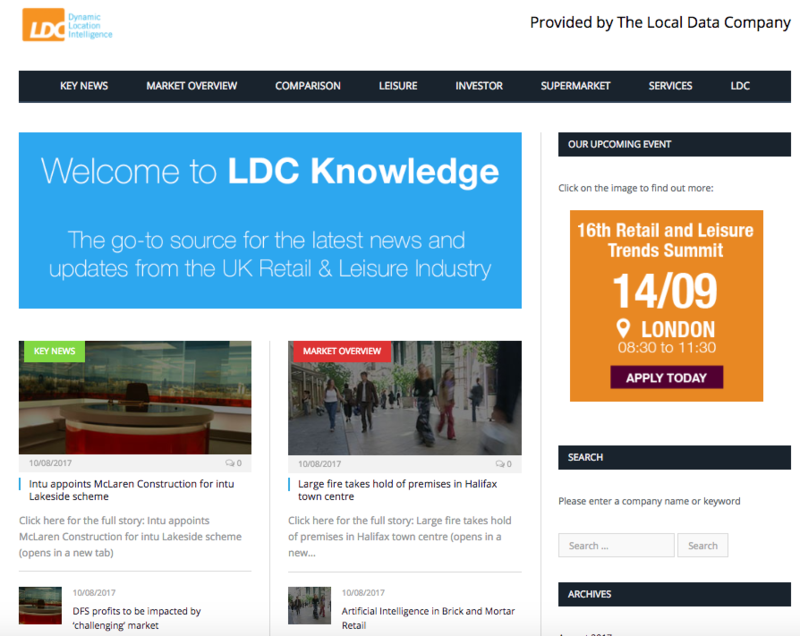 LDC Knowledge.com is updated every single day by our research team with news and opinion from across the internet, split by sectors (Comparison, Leisure, Investor, Supermarkets and Services). You can also search for information on a specific brand or scheme and will receive the latest information, in one place. Click here to access LDC Knowledge.com.